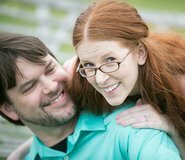 Recently I was part of an interesting conversation with a few stepmoms about Mother’s Day and whether or not women were recognized by their partners on this day. Some were acknowledged and others weren’t. I think either option is fine, as long as it works well for your family, but this did bring us into a tough conversation where one woman expressed that she’d wanted to be celebrated by her partner, but she wasn’t. This is an extremely painful thing to experience, of course, and we all expressed sadness and empathy for her situation. 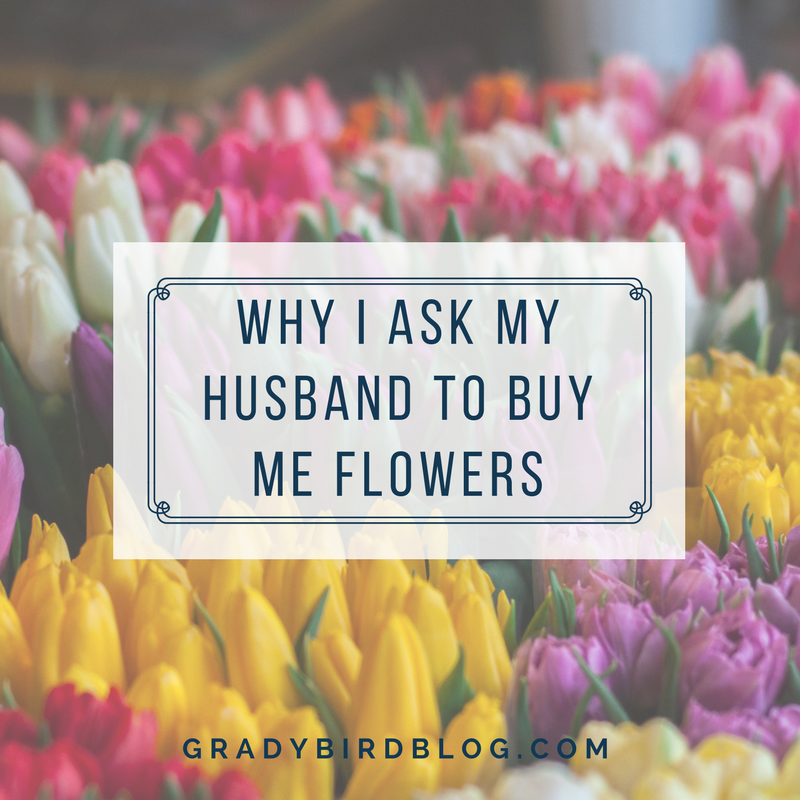 When we got further into the conversation, however, things took a bit of an interesting turn… I found out that this woman had not mentioned to her partner that she had any desire to be recognized on Mother’s Day. When I asked her more about it, she said she wanted him to do it of his own volition, not because he was forced to. I tell Christopher when I want him to do things for me. For holidays, for birthdays, and I even add “flowers” to our grocery list on occasion. I don’t demand it and I don’t insist upon it, but I do set expectations about things that are particularly important to me. He is free to use that information as he wishes to, but I refuse to pull the “don’t remind him about our anniversary to see if he remembers it himself” game and I don’t think you should, either. If you know it matters to you, say something! 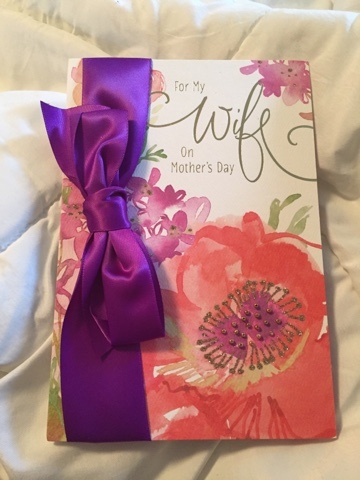 To use Mother’s Day as an example, I told Chris several days before that it was very important to me that he got me some kind of something for that day. It was important to me that he recognized my role in the family, and that, although my stepdaughter Jess shouldn’t feel like she had to do something, it was important to me that he did. I didn’t make demands. I didn’t tell him he had to get me THIS SPECIFIC THING or spend THIS SPECIFIC AMOUNT OF MONEY or whatever else. The “what” is far less important to me than the acknowledgment itself, and since I knew I’d be hurt if I wasn’t recognized that day, I expressed it to him. And guess what? I was still surprised on the day of with what he – and Jess! – had chosen for me. (Harry Potter and the Cursed Child, thank you very much!) I was still filled with joy when he woke me up first thing in the morning with the cutest card on earth. And I still felt loved and cared for because… I didn’t force him to do anything, I just told him my feelings about it. Expressing that something is important to you isn’t rude and doesn’t ruin the love behind the gesture – it’s just helpful! Chris has expressed gratitude that I’m very clear about where I’m at with my expectations – and that he is able to do the same with me! By being open and honest about our expectations surrounding events, we’re able to feel confident about meeting our partner’s needs. And I can promise you that I have never once felt like I missed out on Chris randomly “surprising me” with something – he does that just for fun on days without so much potential social pressure associated. You’re not a mind-reader and neither is your partner. 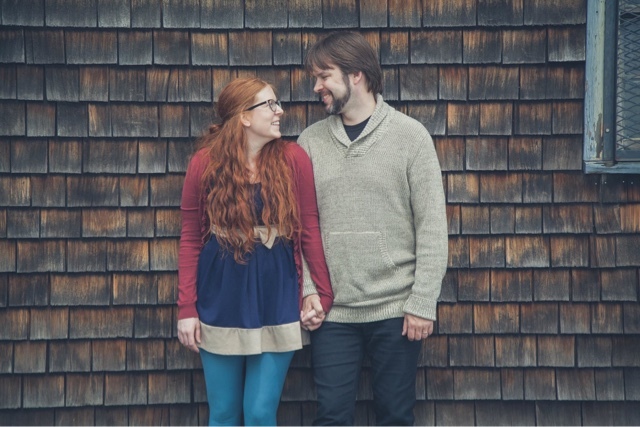 Consider being explicit about your expectations – and encourage your spouse to do the same! This doesn’t mean you’ll never surprise each other again, it just means you’ll be on the same page for all of the important things – and isn’t that what marriage is all about? « The Stepmom Club Series: Jaime!